The company said Zuckerberg received almost $10 million in 2018 for his standard personal security, plus an additional pre-tax allowance of $10 million, new this year, 'to cover additional costs related to Mr. Zuckerberg and his family's personal security. Also, former White House chief of staff Erskine B Bowles, who is also president emeritus of the University of North Carolina, who has been a board member since 2011 as well, will also be stepping down from Facebook's board at the same time. As TechCrunch notes, the CEO only receives an annual salary of $1 and does not earn an annual bonus. 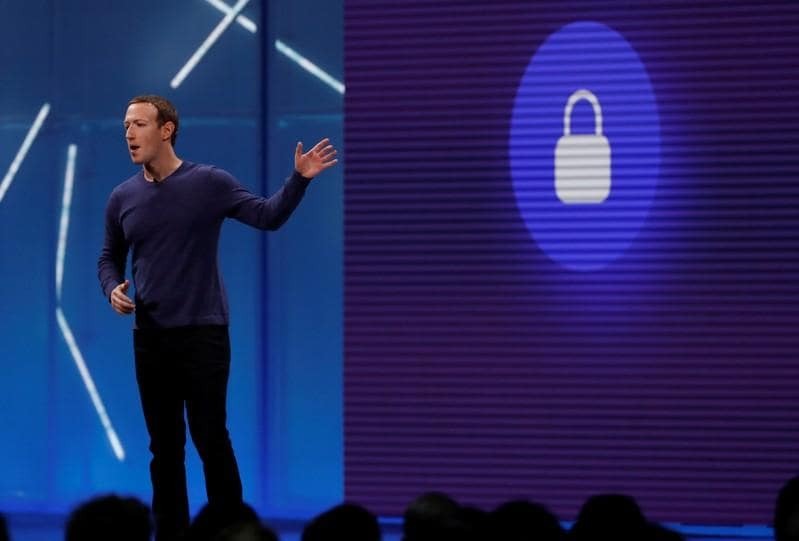 However, Zuckerberg's total compensation jumped from $9.1 million in 2017 to $22.6 million in 2018 in order to cover the increase in security costs for the high-profile CEO. The company is entering the second year of a seemingly non-stop series of scandals. Again, 2018 was an incredibly rough year for Facebook riddled with a handful of privacy scandals kickstarted in March by the Cambridge Analytica scandal, in which a political consultancy firm obtained private and sensitive information of more than 80 million accounts to target them political ads. Those events have drawn a large amount of exposure for the company and its 34-year-old co-founder. "Mr Zuckerberg is one of the most-recognized executives in the world, in large part as a result of the size of our user base and our continued exposure to global media, legislative, and regulatory attention", the filing reads. He was given an extra $10 million for his family's security.